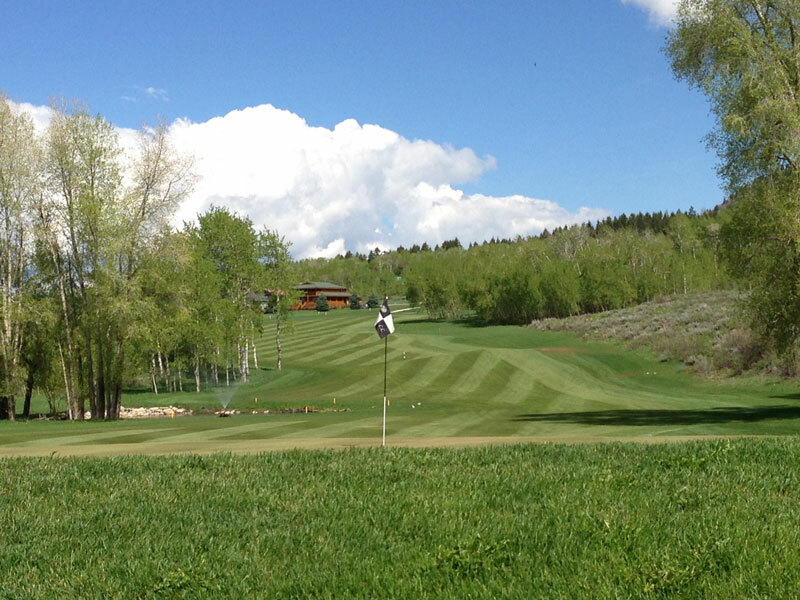 Aspen Hills Golf Course is a nine hole par 36. This course sets atop a mountain with extraordinary views of beautiful Star Valley, Wyoming. 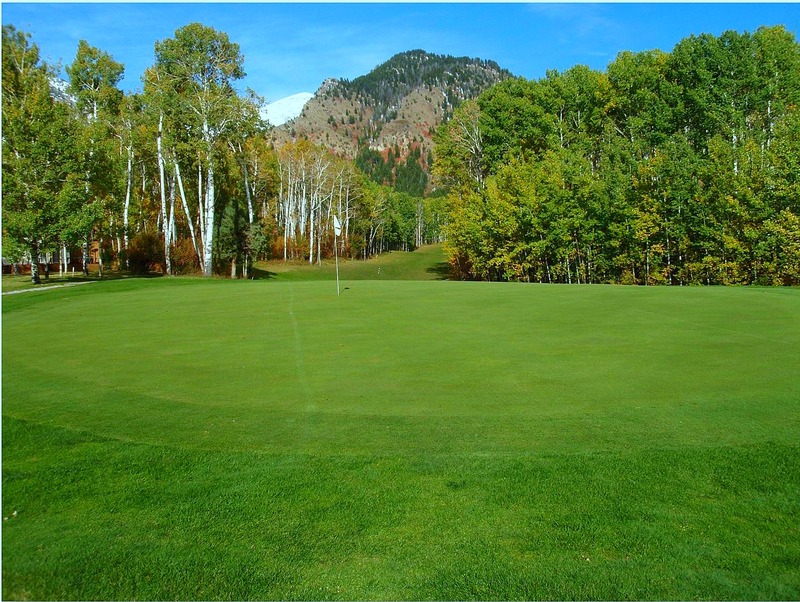 Aspen Hills features the famous 4th hole nicknamed ‘The Tunnel Hole’ which is rated as the hardest hole in the state of Wyoming. 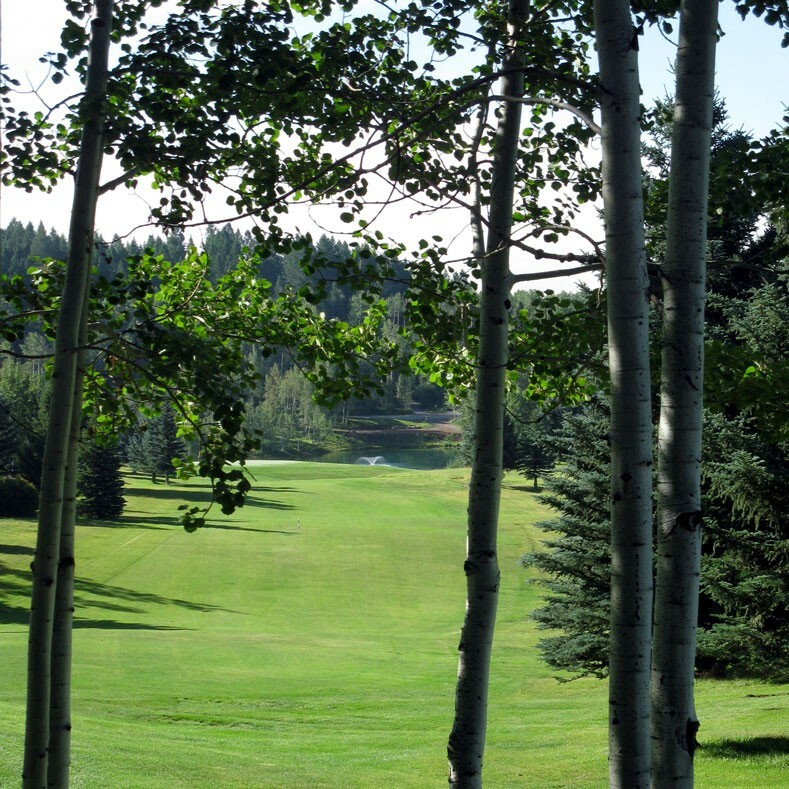 The 4th hole is a 554 yard double dog leg par 5 winding between the thick Aspen trees on either side. Keep the driver in the bag on this one as the fairway slopes left most of the way to the green. There is no room for error! Your ball will have to thread the needle in some places as narrow as 40 yards before your approach shot to a highly elevated green. There is no sand or water on this hole, but the mere threat of the golf ball eating aspen trees lurking over your shot is intimidation enough. This hole is a true test of your skills.